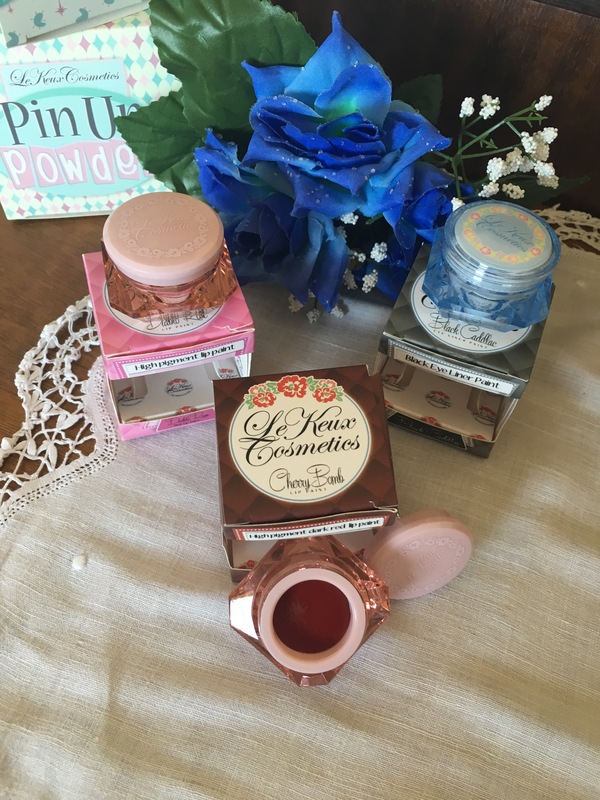 Miss Gingers Vanity Table: Le Keux Lip Paints and Eyeliner. 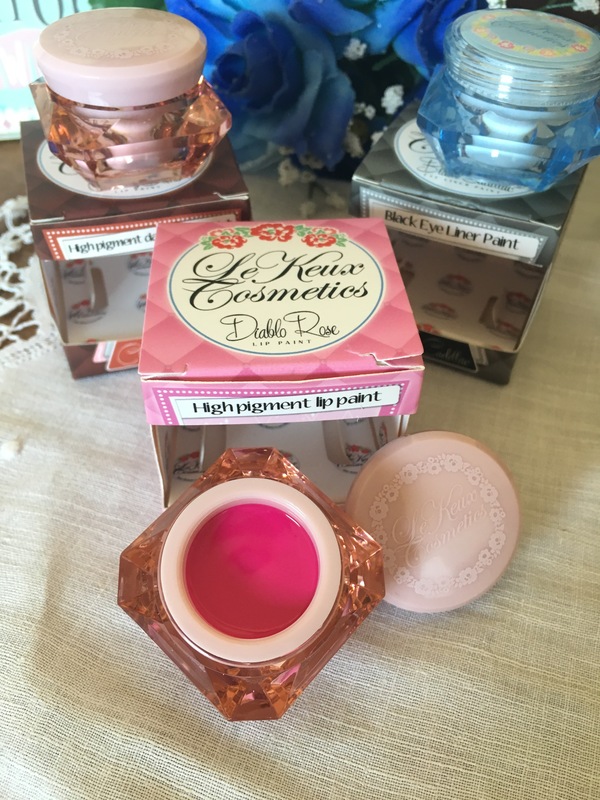 As promised in my last blogpost featuring Le Keux, today I review more products of their range. 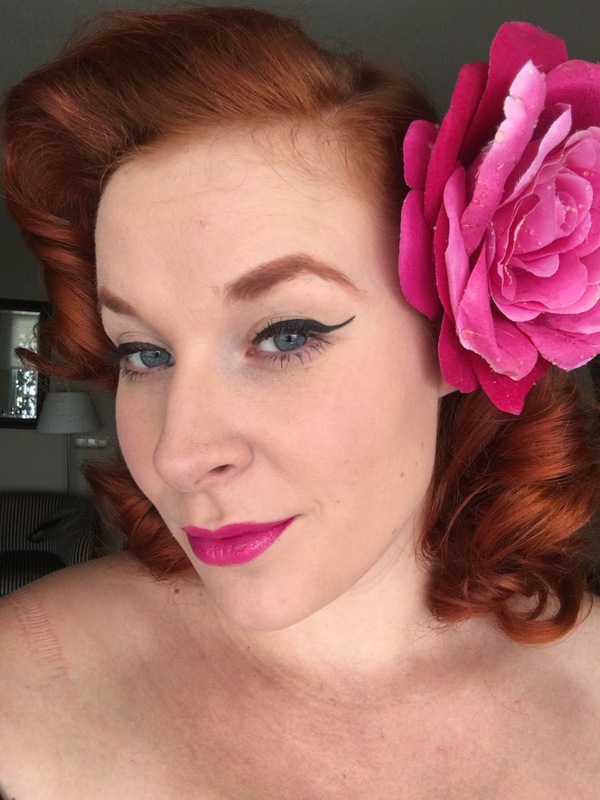 These products are all for sale on www.lekeuxgirl.com and you get an exclusive 10% discount code MISSGINGERTULIPS10 on everything on this site, including sunglasses, cosmetics and accessories! 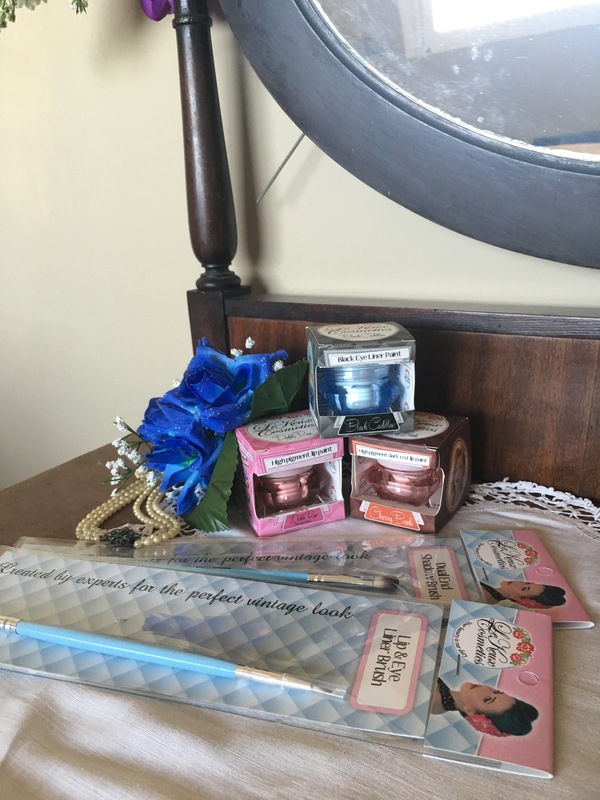 Today I review two lip paints, their eyeliner and two of their duo brushes. 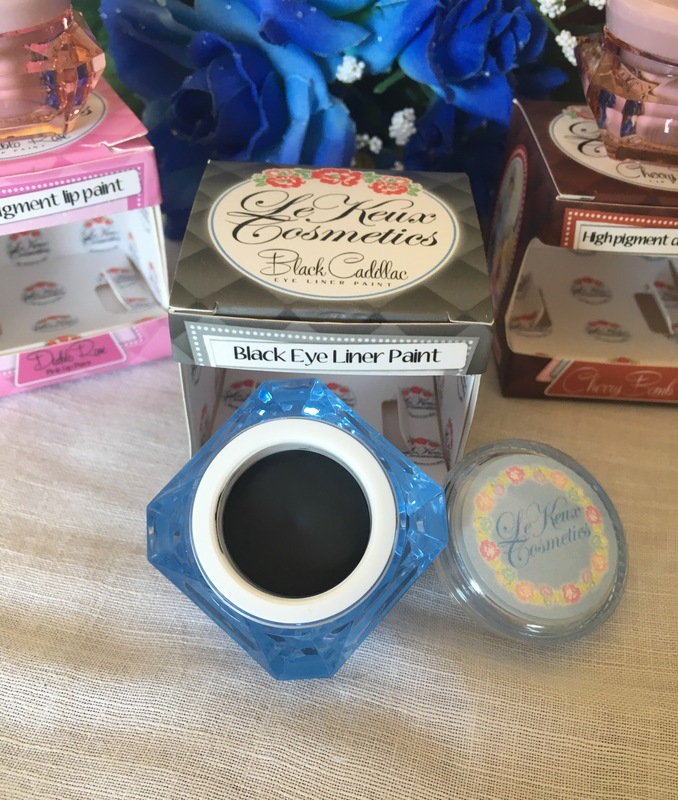 I was most curious about the eyeliner since I am quite the critic when it comes to my eyeliners. I have tried many, many eyeliners and it’s hard to convince me to stray from my usual brand. But I heard so many positive reviews and experiences that curiosity caused me to give it a try. I use the eyeliner end of the duo lip and eyeliner brush. 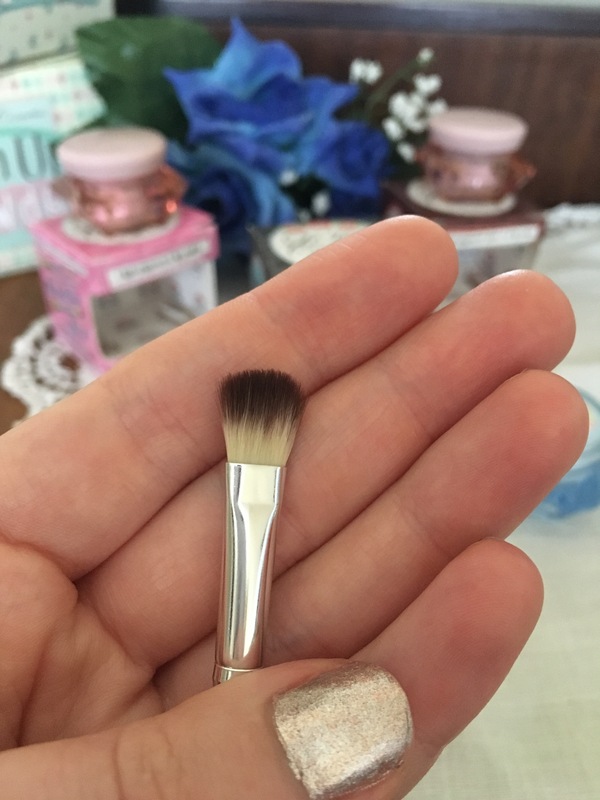 The brush is thin and supple but gives enough resistance to apply easily. 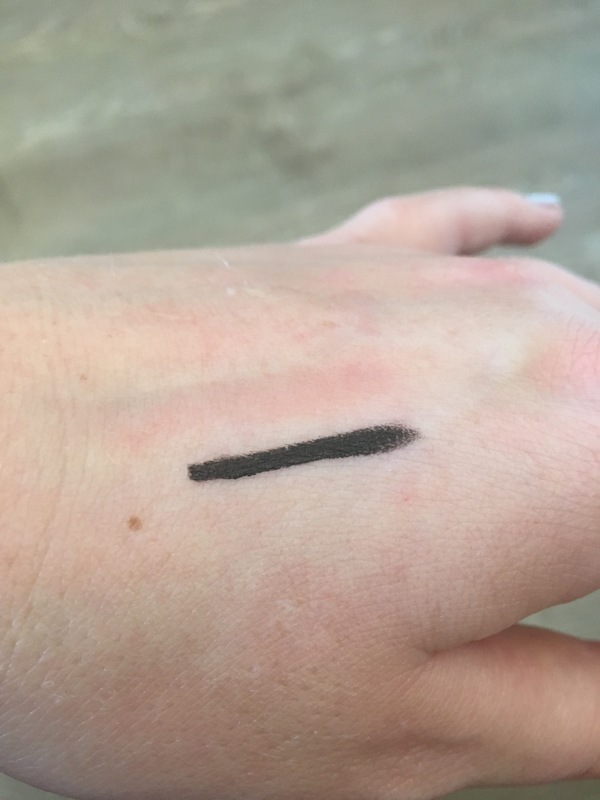 First I swatched the liner on my hand and the coverage is good. I immediately realised that this liner is more of a cream liner different than my daily liquid liner. It could be a great asset for creating a softer look. But I wouldn’t be convinced until I give it a go making a signature cateye. And yaaaaassss! LOVE IT! 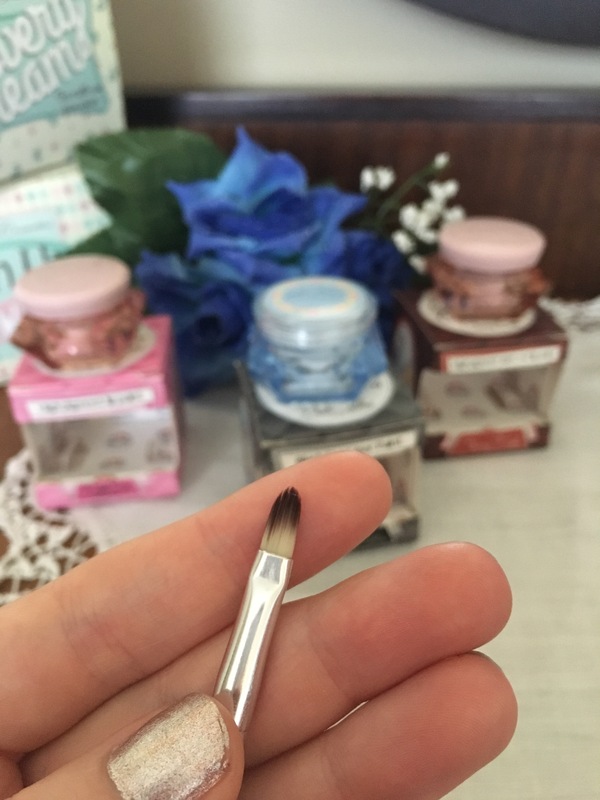 The liner applies smoothly with the eyeliner brush, gives a more powdery finish and gives good coverage. Important is to powder your eyelids before since the eyeliner is not waterproof and could transfer a bit during the day. 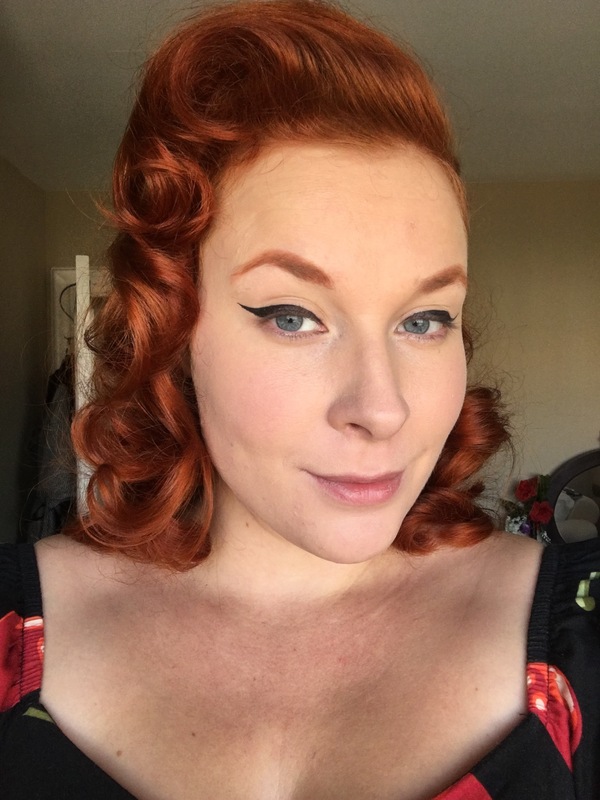 With an application of the Pin-up powder by Le Keux this didn’t happen. 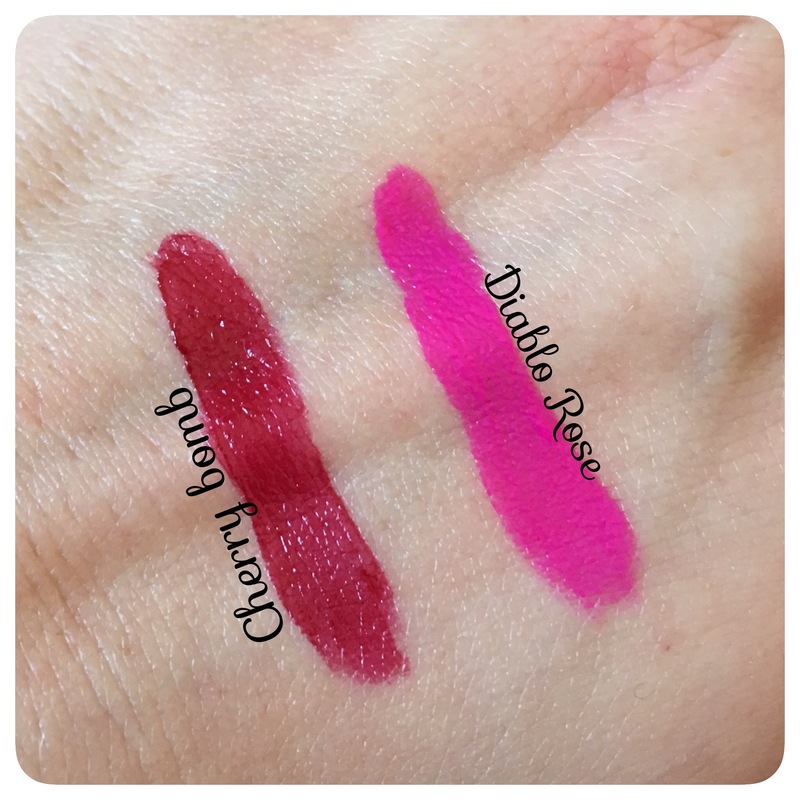 There are two lip colours that I review today, The Cherry Bomb and Diablo Rose. 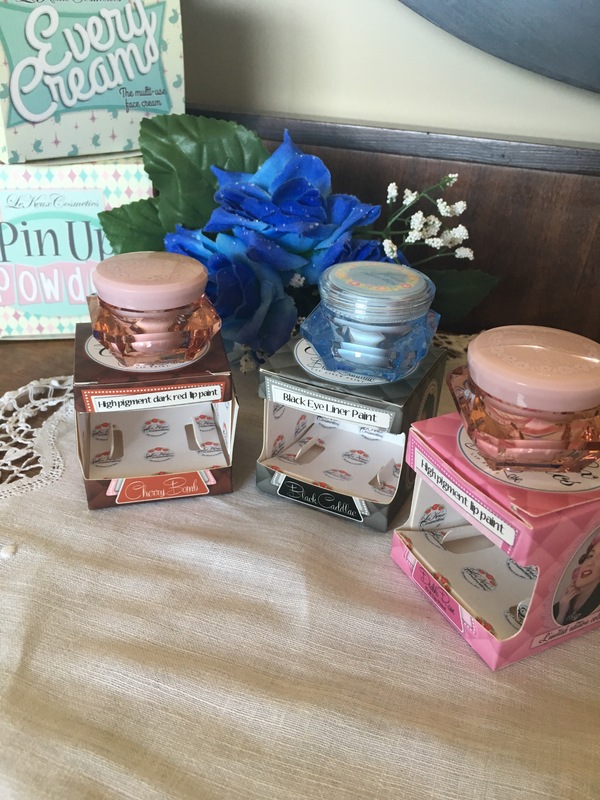 To apply these lip paints I use the lip brush side of the two sided lip and eyeliner brush. I was extremely satisfied with the high quality of all the brushes. 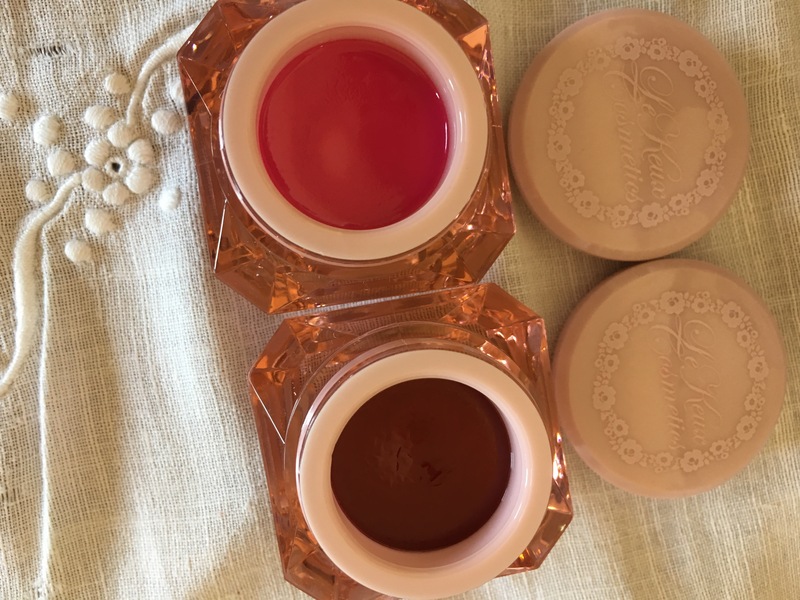 The hairs are soft and smooth and makes applying the lip paints very easy and smooth. The hairs are synthetic and the brushes come with hard tube tops to protect and keep your makeup bag clean. 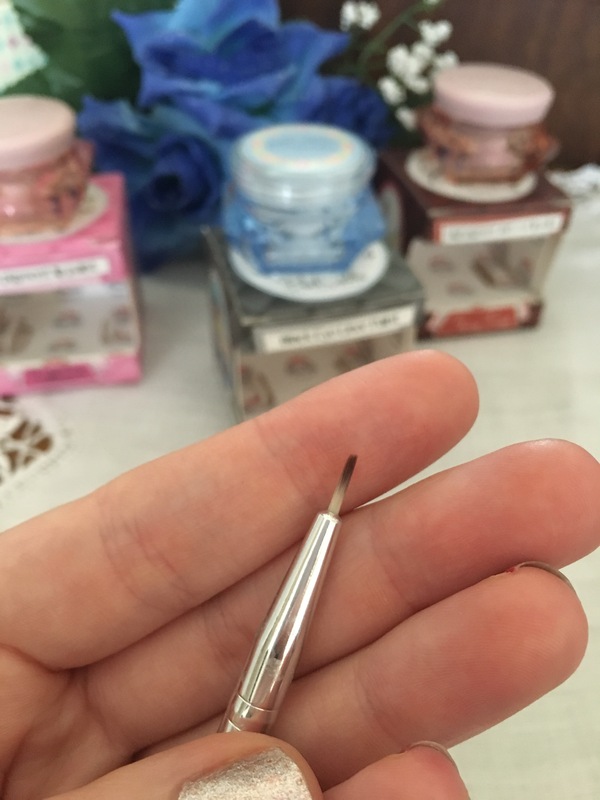 Swatching with the brush on my hand I immediately notice the high pigmentation. Both of these lip paints don’t disappoint so far. Even though I am not a huge fan of pink lipstick, this bright pink fushia colour makes me very happy! The application with the brush is smooth, the lip paint covers in just a couple of streaks and is comfortable. Look at the brightness! A big yaaaaas!! 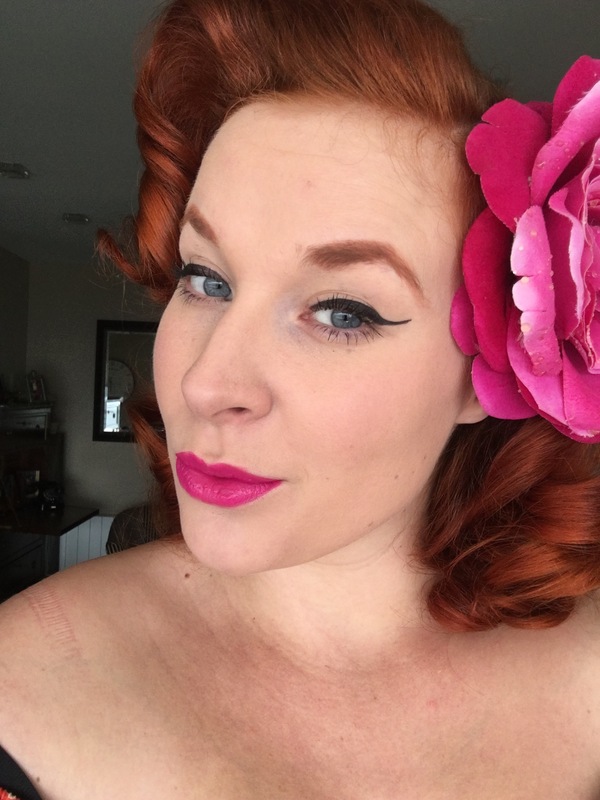 But this colour, Cherry Bomb…. This is me. I have been dying over this rich autumny colour. It’s rich and warm. lovely dark red. BIG YES!! 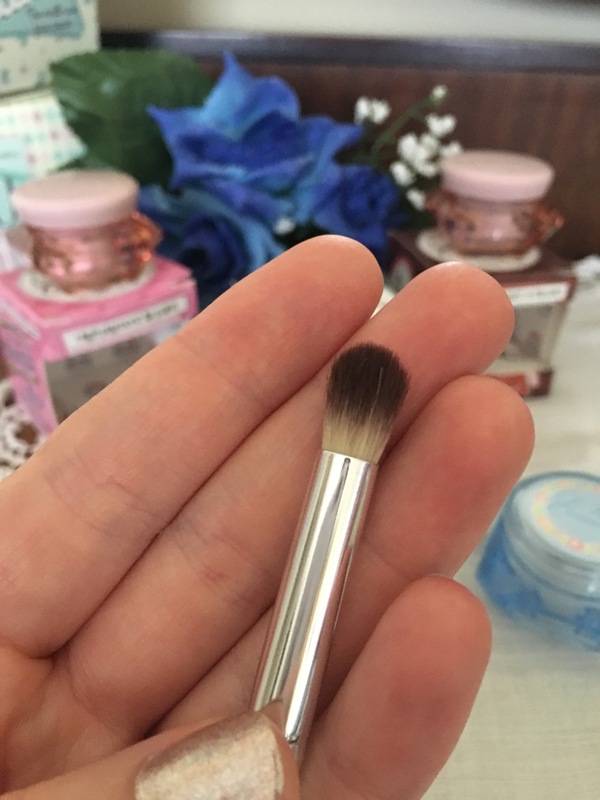 The other brush I received is the dual eyeshadow brush, with one side for applying all over your eyelid and the other side to add eyeshadow in the crease. 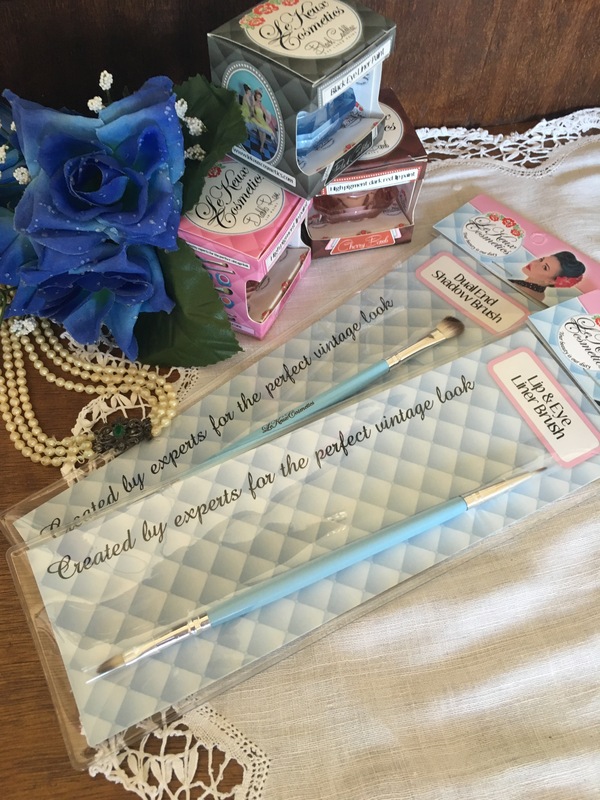 I love the quality of these brushes and hope they will bring out a full range of brushes! !